SIN MING ROAD MOTORBIKES DELIBERATELY PUSHED AND VANDALIZE! 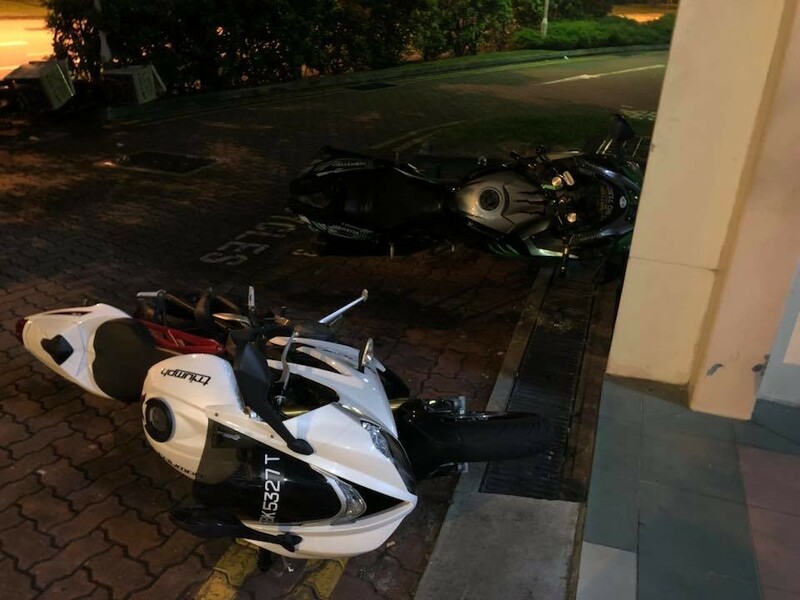 You are at:Home»Caught In The Act»SIN MING ROAD MOTORBIKES DELIBERATELY PUSHED AND VANDALIZE! Looking for witness or any one with a dashboard cam that may have captured this ,Some one pushed 4 bikes down at the open car park at 23 sin Ming road , in front of the coffee shop. Kindly PM me if you can. Your details will be kept anonymous. Next Article COMPANY SENDING OUT SCAM LETTERS DEMANDING MONEY!